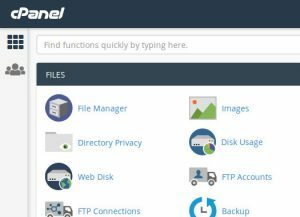 There are some cool tools on cPanel that are designed to make your web hosting experience easier to manage. Version 68 of cPanel offers the Images interface which allows you to modify and manage images that you saved to your account. In fact, it would help you to simplify creating thumbnails, converting image file types, and scaling/resizing images. The advantage is that you can do all of the above, online, without having to use an external photo editing software. 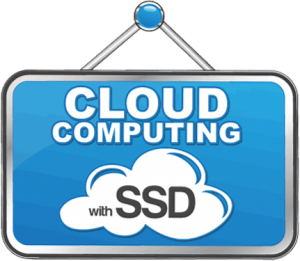 Interested in reliable cloud hosting? 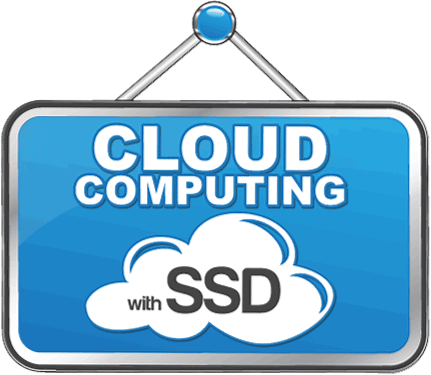 Click here to to order cloud hosting and get the first month free. 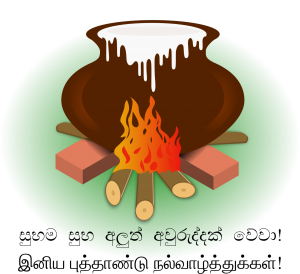 Subama suba aluth avuruddak wewa! 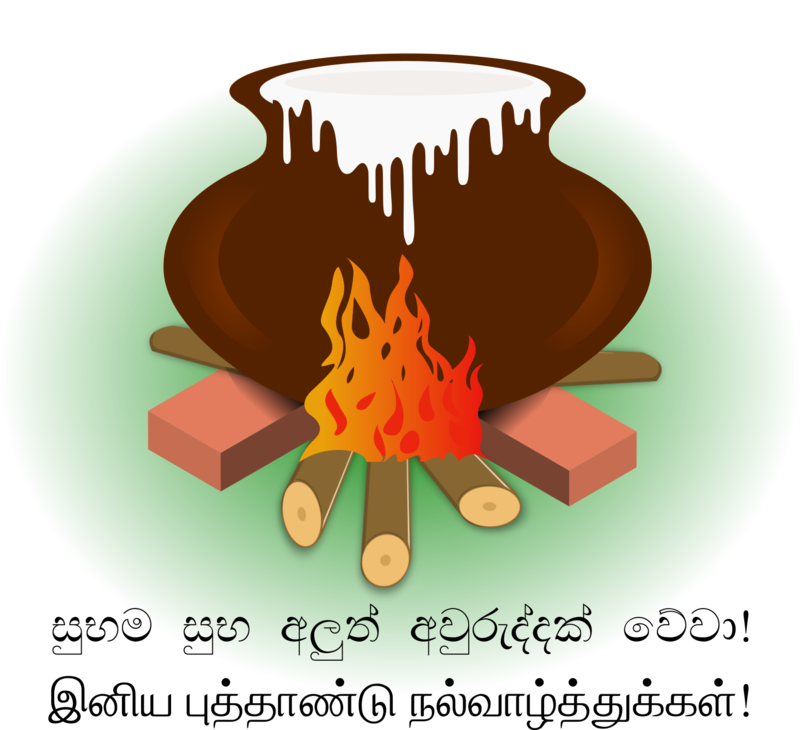 We are in April already and it’s avurudu time! 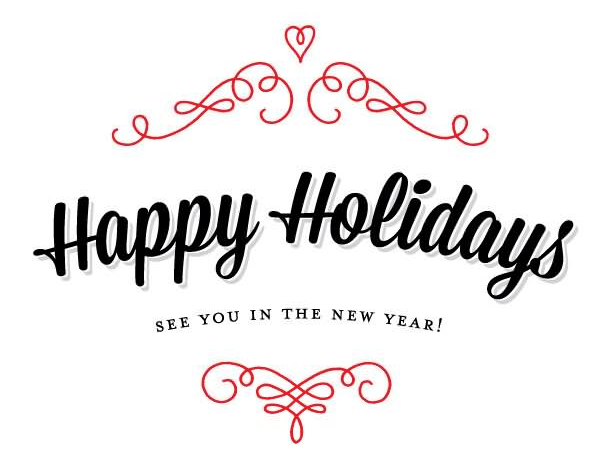 So, heres wishing all of you a fantastic kiri, pani, aluth avuruddak! I know everyone loves specials during this season. Koooo, koooo here’s the special offer from Webvision… Order any cloud hosting account and get a .com domain absolutely free. 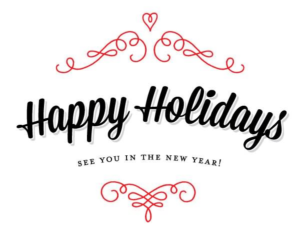 What’s more, we even give you the first month of hosting totally free! So grab your free domain and sign up for a reliable cloud hosting account today. Note: this offer is valid only till the end of April 2018 – so act fast now before the koha’s stops mating! Webvision Private Limited has reached a milestone this May, celebrating 15 years of business. The past 15 years have been thrilling, challenging and rewarding. Lest we forget, we started our business way back in 2002 with the infamous dial-up internet connection! Our gratitude to God for his guidance throughout these 15 years. We also extend our sincere gratitude to all of our clients, some of whom have been with us since the early days, for your continued loyalty and support. 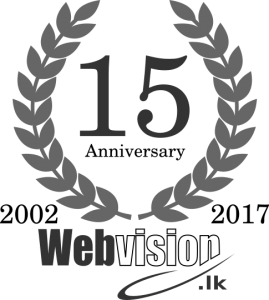 Webvision would not be celebrating its 15th year anniversary without you. We have come a long way since the business was started and are very excited about our future as the company continues to grow. We look forward to continuing to bring all of you that host at Webvision the most technologically sound improvements and enhancements available and to always offer you the best in hosting industry advancements. We look forward to serving you in the coming years. Web security is crucial. Period. In an effort to make your website a safer place, we’re excited to announce that we’ll now be offering free SSL Certificates for all customers who purchase hosting with Webvision. So what is an SSL Certificate? If you have seen “https://” and a green padlock on your browser address bar, you’ve seen the end result of an SSL certificate. SSL stands for Secure Sockets Layer. Essentially, SSL establishes an encrypted link between your web server and your visitor’s web browser. This ensures that all data passed between the two remains private and secure. Nowadays, many entities, including Google, are pushing to use secure HTTPS connections for all traffic. That means with the help of your SSL certificate you can be assured of a better ranking on Google! Sign up for a reliable hosting account with Webvision and avail yourself to a free SSL certificate today! To those of you have been in our Atlanta datacentre, we are pleased to announce that the server migration to the cloud environment is now complete. We initially planned this for early January but had to wait a few more weeks for everything to come into a smooth transition. Our private cloud consists of enterprise SANS for redundant disk arrays, high quality supermicro hypervisors, and cisco and hp network switching. You will continue to receive exceptional support with cutting-edge software, and a fault tolerant and fully redundant cloud environment. As you may already know, high performance SSD storage is 20x faster than standard SATA disk drives and some of you are sure to have noticed the difference! In case you are wondering why your cPanel UI is looking so cool, it’s because we’ve upgraded to the latest version 54. Actually, it’s not just about the visual aesthetic of the user interface, it is also about delivering an enhanced experience for you as a user. I know, some hate change but fret not… the changes and improvements in 54 and beyond, will maintain the same functionality that you have come to know and love. Don’t forget, if you do have any issues, our support team is ready to assist. You are currently browsing the archives for the Cloud Hosting category.